Hello all! I have been rather busy recently hence the lack of regular updates! Just came back from my trip to Taiwan and I'm so excited to blog about the holiday. Will need time to sort the many photos I took! 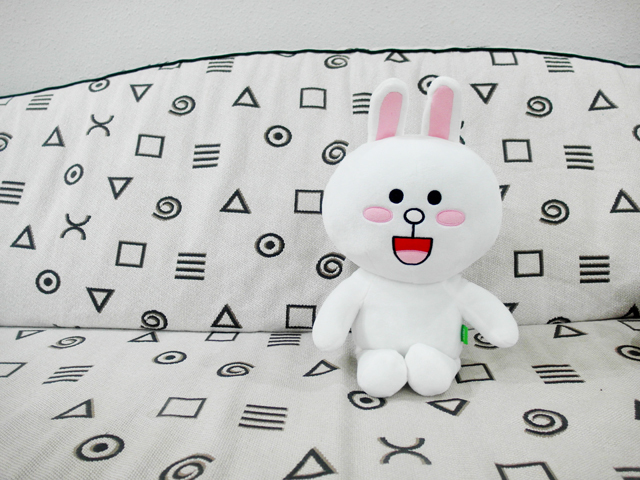 Brown and Cony so adorable! The mascots weren't around on the day I went so I took a photo with the plushies instead! 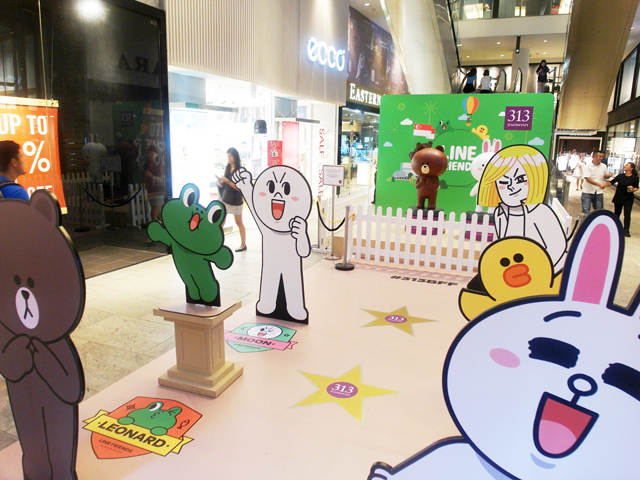 Was so tempted to purchase the tees because they are printed with super cute Line characters! 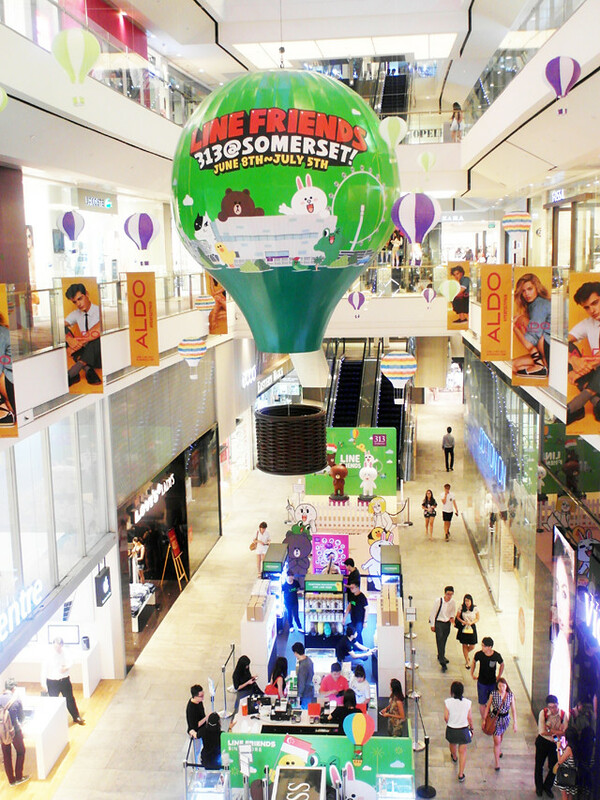 This time the pop up store had a more extensive variety of Line merchandise, which left me spoilt for choice. I really liked the cushions and abit regret now that I didn't buy them! 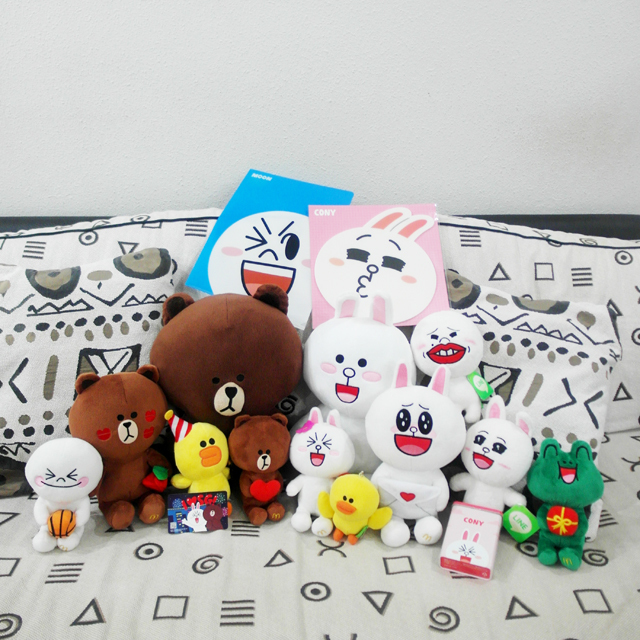 I want Cony, Brown, Sally, Moon cushions! 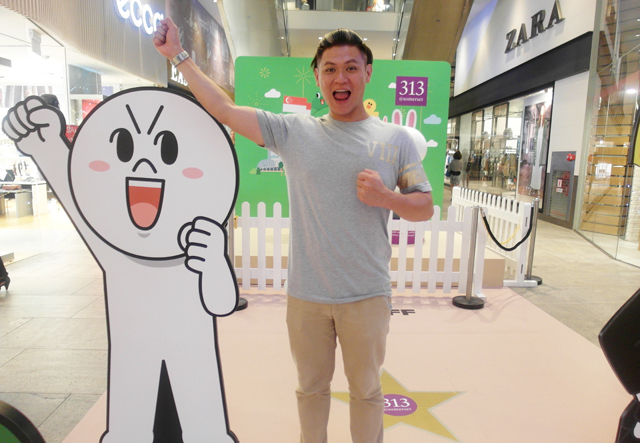 Had fun at the photozone! We usually chat using the Line App because the stickers are so funny and cute and added lots of fun to our conversations! Here's some new additions to my Line Collection, all available at the Line Pop Up Store till 5 July 2015! 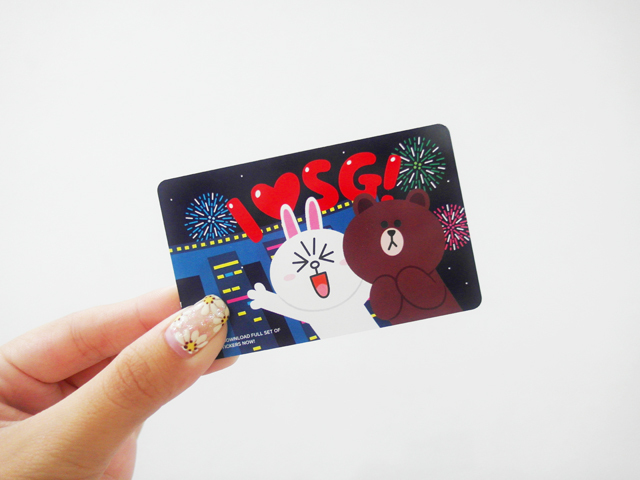 Ezlink card~! This one must get! 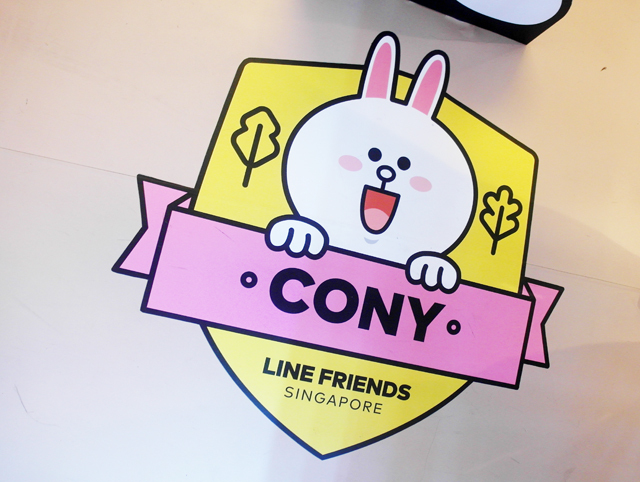 Bf surprised me with a Cony plushie and Cony mousepad after we left the Line store! Hehehe. I have no idea when he purchased them because he was with me the whole time! So happy! 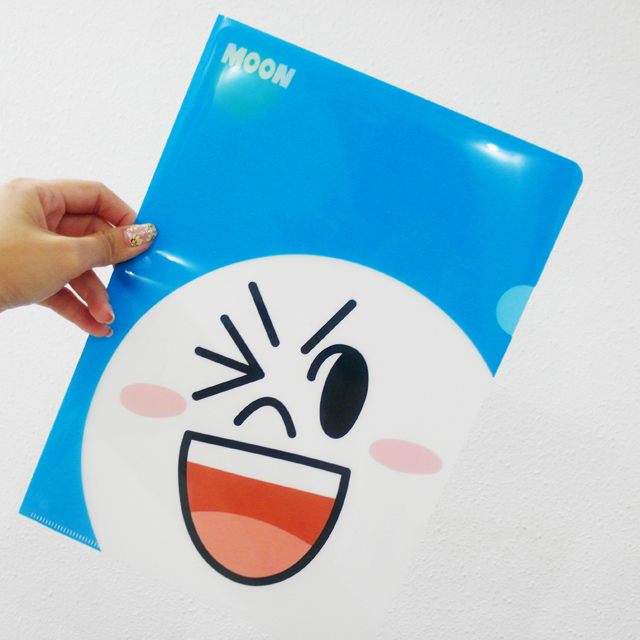 The mousepad is so cute that I couldn't bring myself to use it as a mousepad. Maybe I stick it on the wall as decoration or something. Heh. Here's my entire Line Family! Love them all! Hahaha! My next target are the cushions!